Mounts obtained, achievements gotten again! 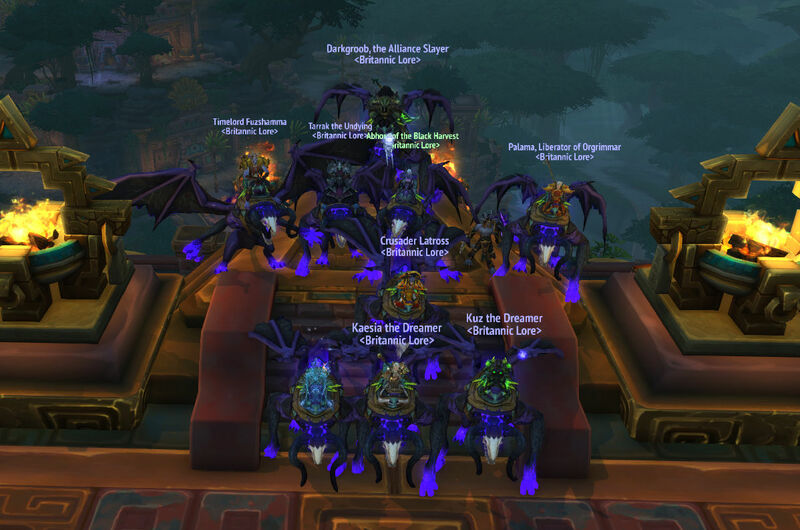 This time it was Antorus we achieved in, and got shiny new mounts for everyone. Wooot!